This is the second year Nerdy but Flirty has done individual Game of the Year lists instead of a group list, and I always love reading everyone’s picks! I also made a rule last year that we don’t have to exclusively pick games from 2015 – it can be anything the writers played this year, and we can make up our own categories. Plus, readers get a lot more lists, and who doesn’t love lists? I finished sixty-four games this year. This seems like a really high number, but most of them were small, with a lot packed into a few minutes or a few hours. I also spent a LOT of time on three sprawling RPGs! Gravity Ghost is absolutely gorgeous and probably the most relaxing game I played all year. 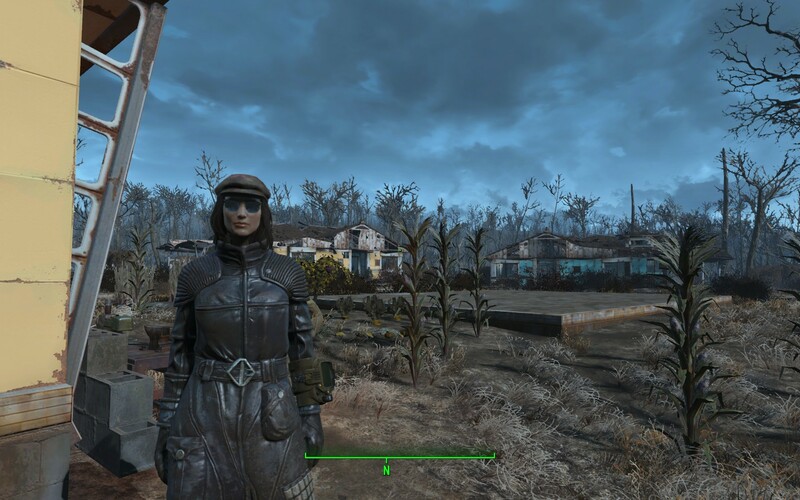 You’re playing a girl tasked with rescuing animal ghosts and restoring planets. It can be a little bittersweet, but it always made me warm and fuzzy too. The screenshot I included is one that I took because it reminded me of my own long distance relationship. It’s also a very forgiving game as a whole – you can’t die, and you can’t fail. 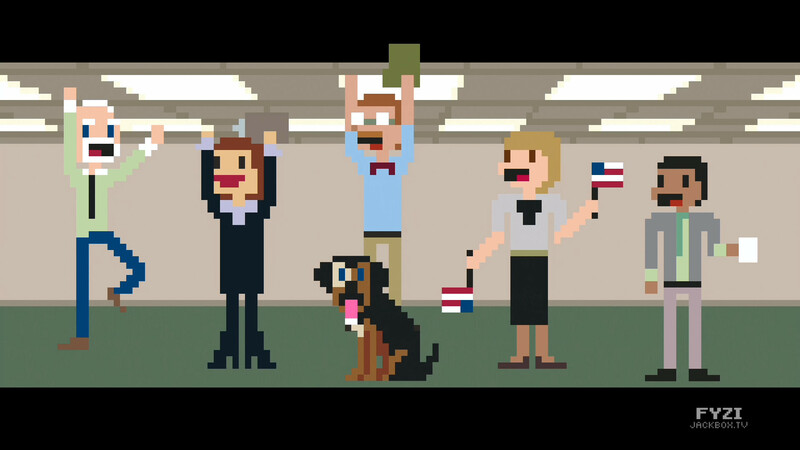 You can get it on Steam, and you can watch me play through the entire game with the StreamFriends. 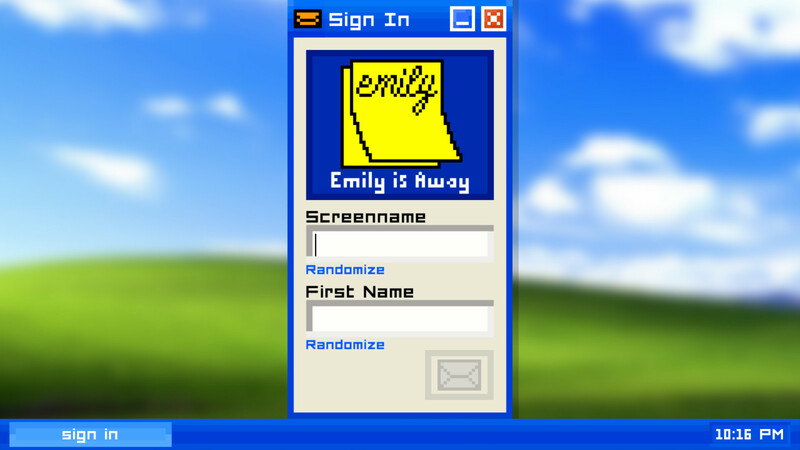 On the flip side: Emily is Away is a tiny game built on the memories of Windows XP, AIM, and college. It also made me SUPER sad, so I played it again trying to make it less sad, and it doesn’t work. Not only did the game bring me back to when I was on AIM every minute that I wasn’t at school or sleeping, but it also made me think about relationships that have ended, and how sometimes that’s inevitable. You can play it for free on Steam and itch.io. I wanted to talk about this game with everyone I could. 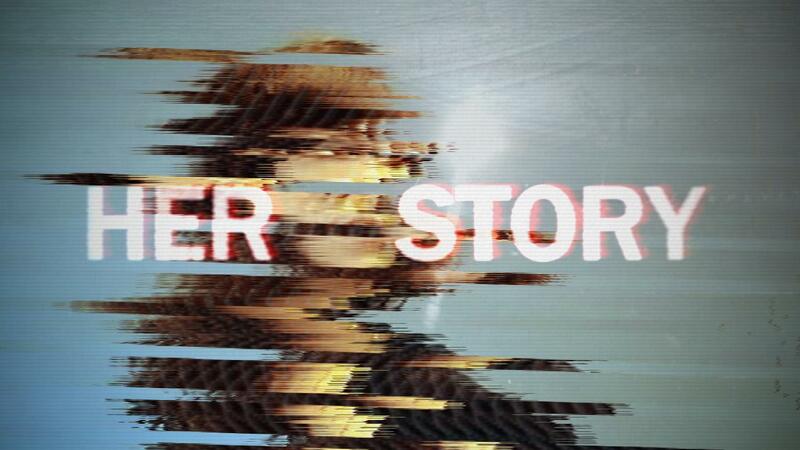 It was a modern day, creepy fairy tale, and I loved hunting through the tapes to get more clues. I played it with a notepad and pencil next to me, writing down every word I could think of that might give me a new video clip. 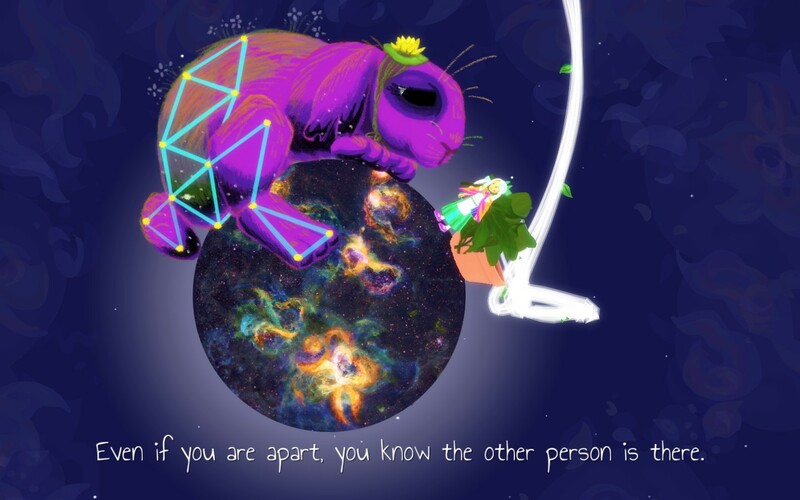 Highlight for massive spoiler if you’ve played the game: I’m convinced that there are actually two people instead of just one. Stranger things have happened, and it doesn’t make as much sense sense to me the other way. I want to play more games like this! Thankfully, in an interview with Sam Barlow on Rock Paper Shotgun, he talked about some of his influences – I’m going to play those next year. I love being a detective. This game also was part of the FMV revival this year, which is awesome. More FMV. 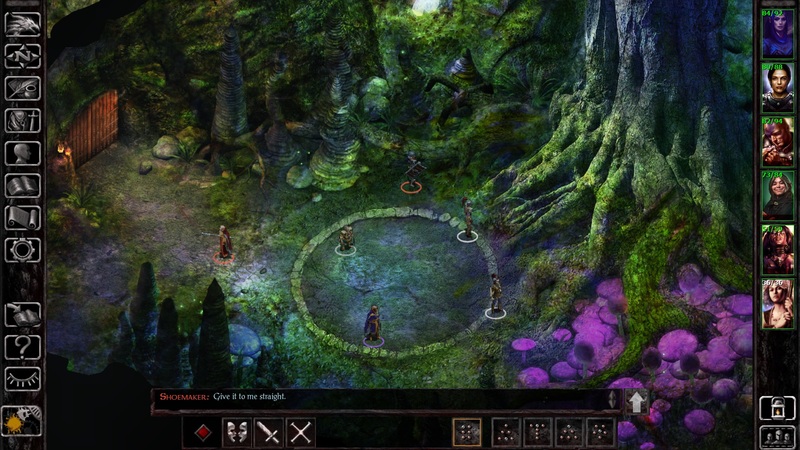 You can get it on Steam, GOG, and the Humble Store. I played this years ago when my dad loaned me his iPod Touch and it was installed, and when I got an iPhone, it was one of the first games I bought. However, when I played it the first time, it wasn’t the Platinum Edition, which added more storyline, more customization, and a higher level cap! You’re cast in the role of the niece (or nephew) to Uncle Jeb, who owns a space mining company. 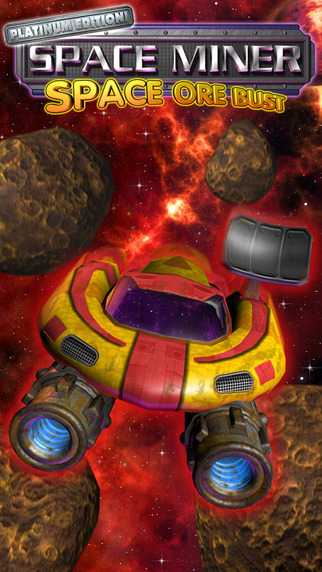 You go out and mine asteroids for precious metals, fight bad guys, rescue space tourists, and uncover a vast conspiracy! It’s awesome and there’s a TON of area to explore. This is also one of the prettiest iOS games I’ve ever played. The star backdrops still have me pausing to admire my surroundings. You can get it on iOS. This is a ridiculous concept but I can’t stop playing it. NimbleBit does mobile games very well, but this has been my favorite one and the one that’s stayed on my phone the longest. It’s a pretty simple game, but this means you can play it in short bursts throughout the day when you have a few minutes. You’re rescuing animals from different areas by playing a memory game so that you can have them in your zoo. You can also free a whole bunch of them to get shiny, shiny statues. The animals throw you disco parties when you’ve freed enough of them. DISCO PARTIES. You can get it on iOS or Android for free. I played Dragon Age II for the first time this year in anticipation of Dragon Age: Inquisition. 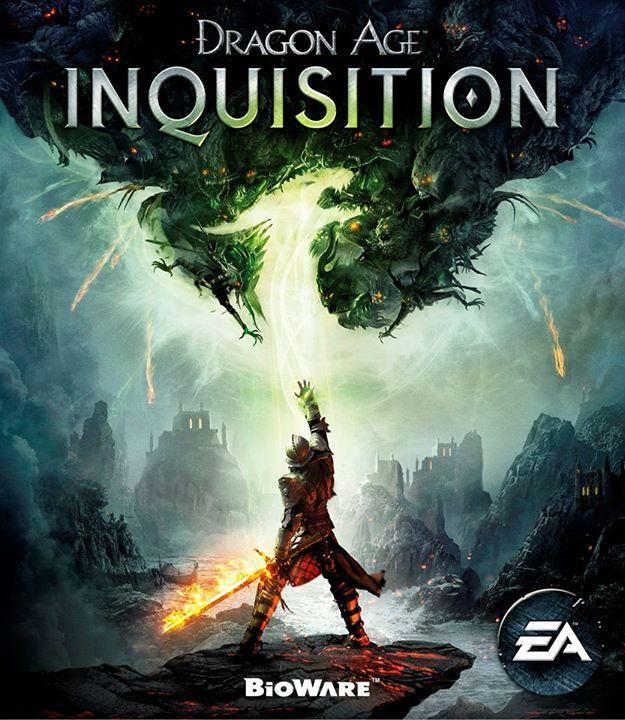 I was nervous about it, because I’d played and loved Dragon Age: Origins and I knew that a lot of people didn’t like DAII. I ended up absolutely loving it, and I think the characters in DAII are some of the best in the series. 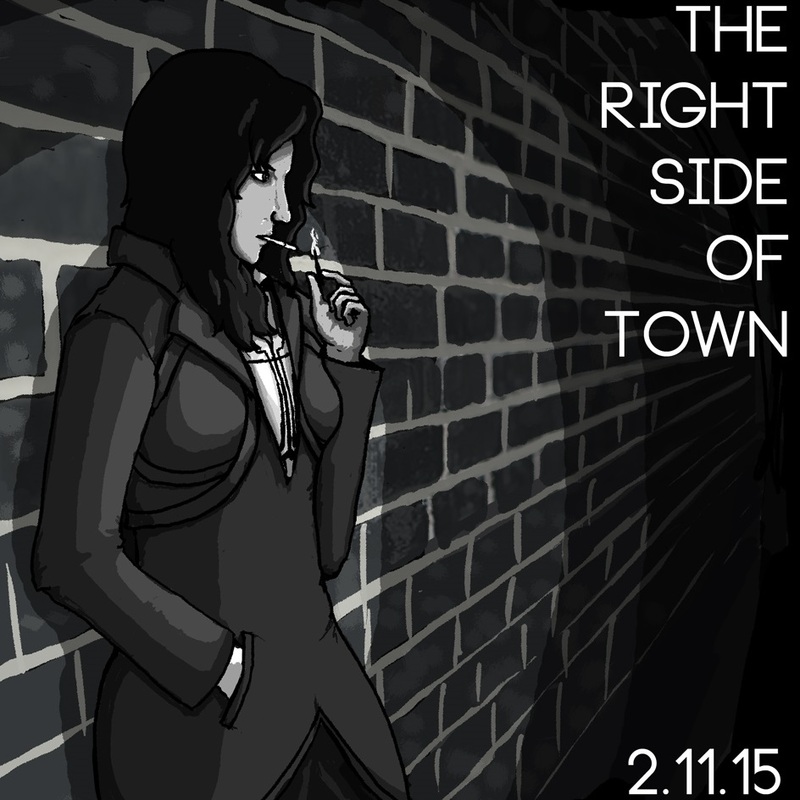 I loved that it was contained in one city, and I love my Hawke more than almost any other create-your-own protagonist. Inquisition was absolutely fantastic too, and I loved scheming at the war table, running around Skyhold, and smashing people with my Hand of Doom. You can get the whole series on Origin and your console of choice. A super well-written, engrossing noir/dystopian/cyberpunk story by Javy Gwaltney, Kitty Horrorshow, Erandi Huipe, and Matt Schanue. There are a lot of branches to the game, and six different endings. I really liked the feeling of not being sure I was making the right choices throughout, and the writing is just spot on. Javy is one of my favorite Twine writers (he also did The Terror Aboard the Speedwell), and I can’t wait to see what his next game will be like. You can get the game on itch.io. I love LucasArts adventures; some of my favorite games are the Monkey Island series, Full Throttle, and Loom. 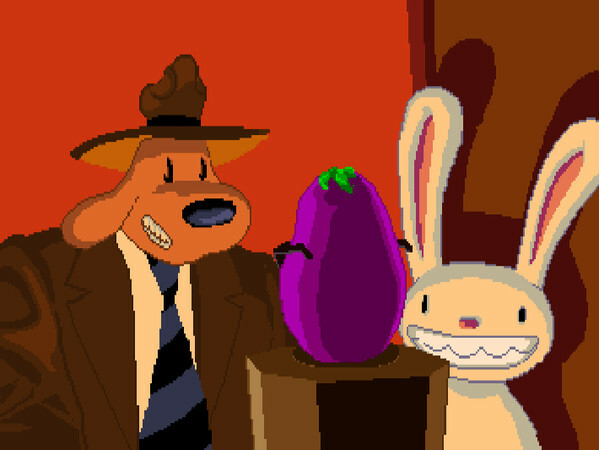 I always wanted to play Sam and Max as a kid, but it was one that my family never ended up buying. I wasn’t sure I would ever get to play it, but it came out on GOG this year and I couldn’t hit the buy button fast enough. I wasn’t disappointed; it has the LucasArts charm and humor I was expecting, and it’s really clever. I also got to play it with my boyfriend, which was an added bonus. You can get the game on GOG for $5.99. 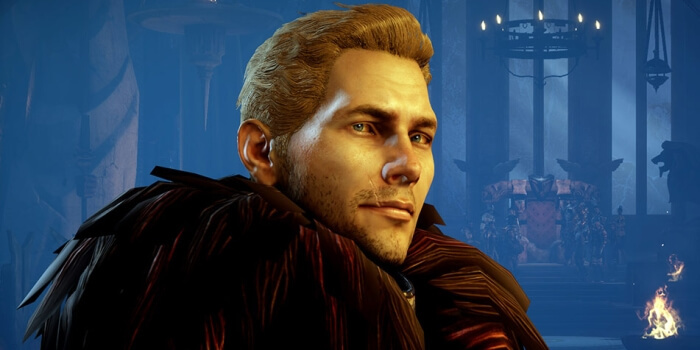 It was hard to pick between Cullen and Anders, and although I love the Anders romance, Cullen (highlight for Dragon Age II spoilers) doesn’t lie to you OR blow up an entire city block. Cullen is super sweet, very easy to make blushy, has great fashion sense, and has some of the best war table dialogue. And if you play your cards right during a round of Wicked Grace, he gets naked. Wins all around! I never thought that I would play a solitaire game for eleven solid hours, but here we are. 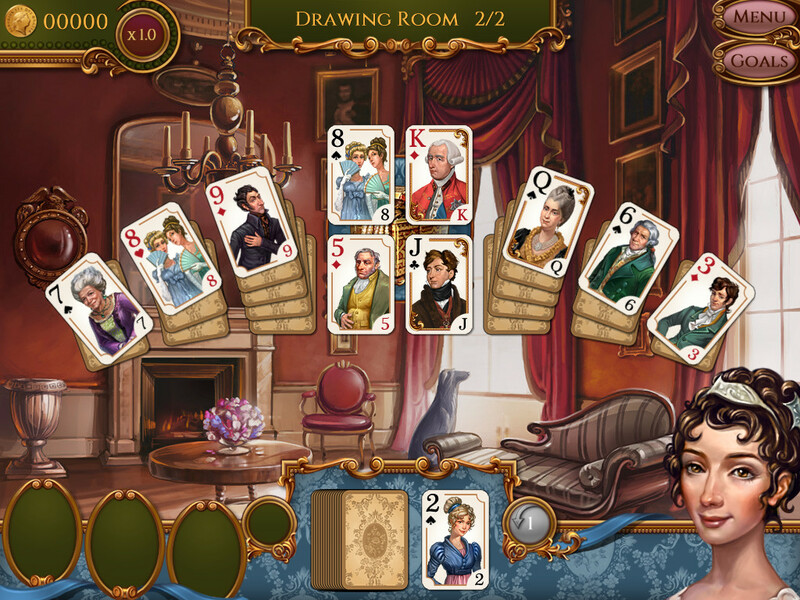 It’s a beautiful game that’s easy to pick up, and there’s also a regency-era love story surrounding the solitaire games. You can even decorate your house for upgrades! If you love solitaire, the Regency era, or are just looking for something to relax with, I think you should pick this up. You can get the game on Steam or the Humble Store. Sarah and Alyssa W both selected this as one of their GOTY choices, and for good reason. I played through it with Sarah at the controls, and it’s really wonderful to play that way (as noted by our writer Ashley over on Paste!). We both love horror movies and yelling at the characters in them to do better, so what better game to play together? This is campy teen horror at its best; Sarah and I were screaming in terror as much as we were yelling advice to each other and the characters. 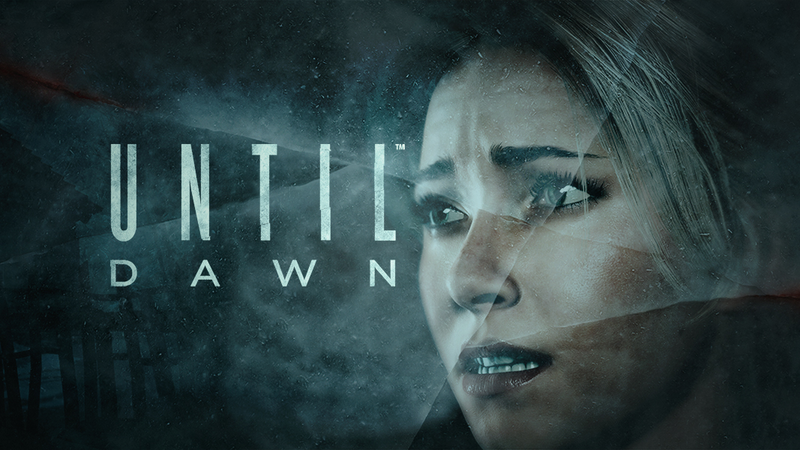 I can’t wait to see what the team does next – I love games like this (in the style ofTelltale and David Cage), and I want as many as I can get. You can get the game on PS4 exclusively. I’ve played these with a bunch of different groups of people – my family, my friends, and streamers. My favorite games-within-the-games are Drawful (which is kinda like Pictionary), Fibbage (kinda like Balderdash), Quiplash XL, and Bomb Corp (work together to disarm bombs and…file papers). You can get the games on Steam (One, Two), PS4, PS3, Xbox 360, and Xbox One, and a whole bunch of other places, and the best part is, you only need one copy to play at a party since everyone else uses their smartdevices! Runner Up: Keep Talking and Nobody Explodes. I only played this once at Christmas with my younger cousins, but I had a blast and really want to get the game for myself. It reminds me a lot of Bomb Corp from Jackbox but more in-depth. That’s ten straight days of RPGness. Damn. When this was finally officially announced, you could probably hear my screams from wherever you live in the world. Baldur’s Gate II is my favorite game ever, and I can’t wait to play this bridge game between BGI and BGII. The screenshots are pure Infinity Engine, and I never thought I would play another IE game again. I’m so happy that this exists, and I’m so excited for release day. You can get more information on the game here. It will be out on Windows, Mac, Linux, iOS, and Android. Here’s to 2016! I can’t wait to play a bunch of new games – and new games to me!